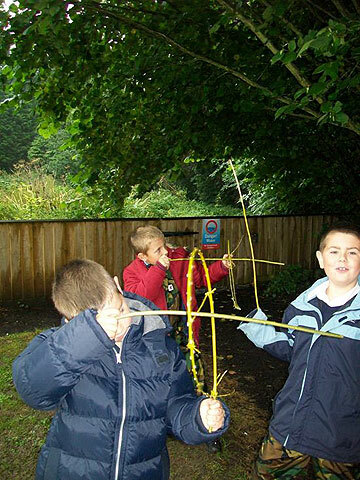 By participating in engaging, motivating and achievable tasks and activities in a woodland environment each participant has an opportunity to develop intrinsic motivation, sound emotional and social skills.These, through self awareness can be developed to reach personal potential. 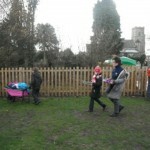 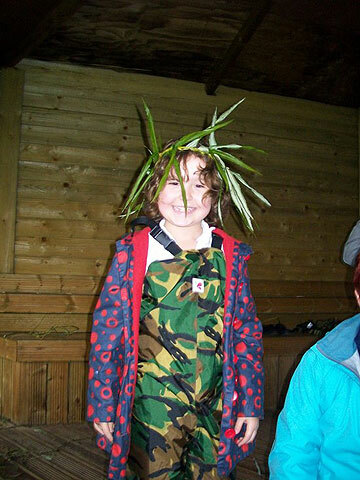 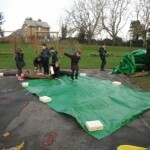 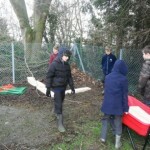 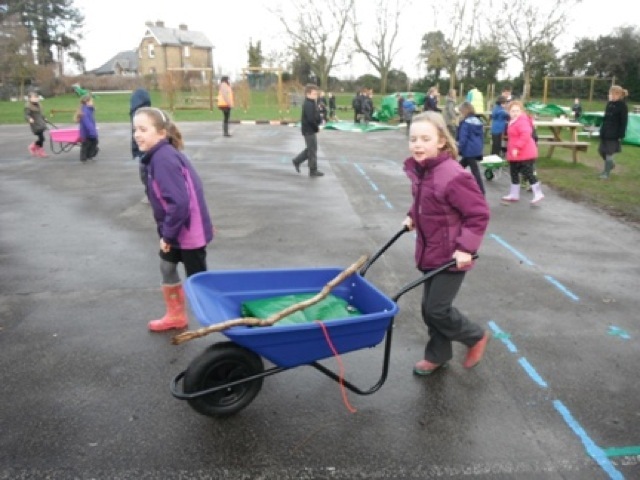 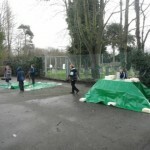 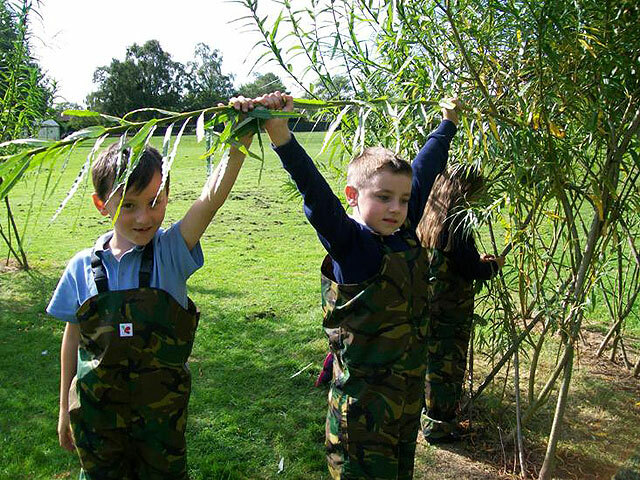 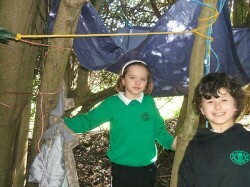 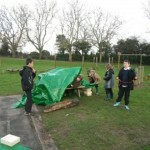 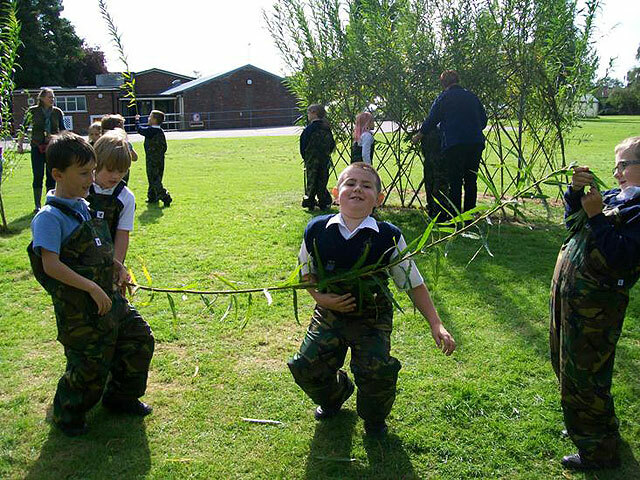 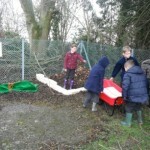 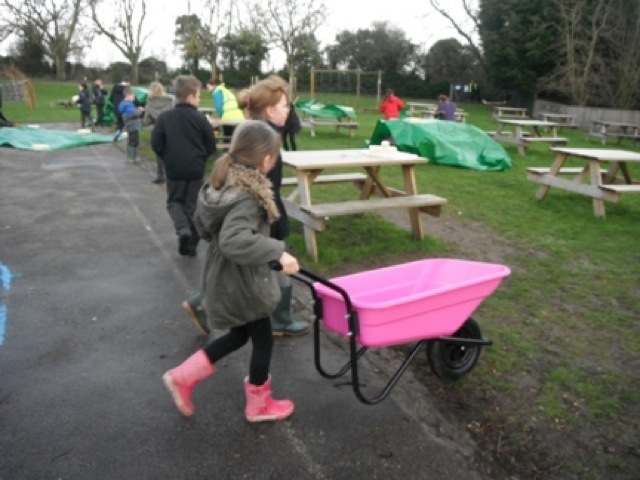 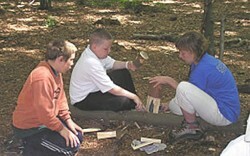 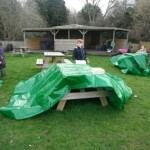 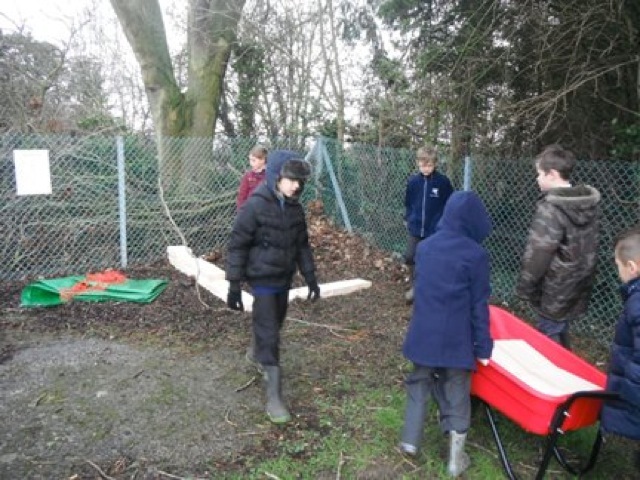 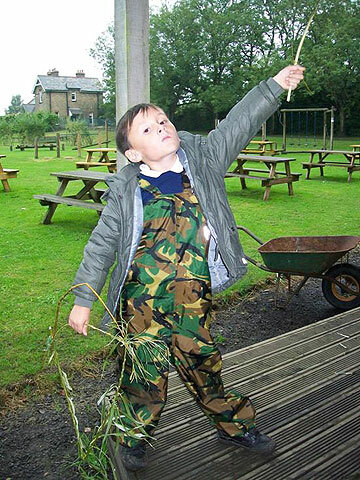 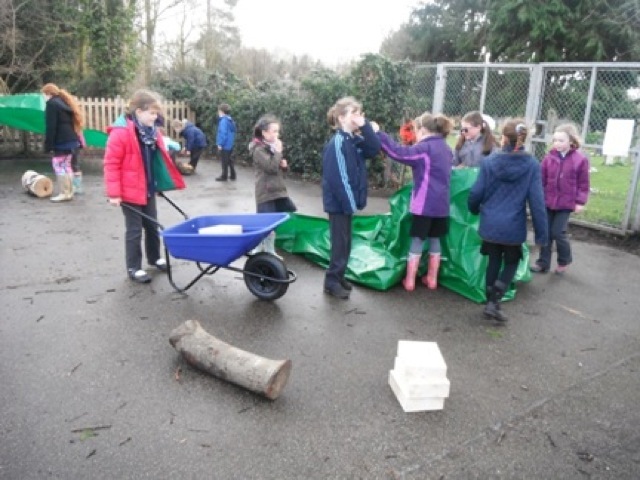 Forest School, through its application of Accelerated Learning techniques creates a unique learning vehicle that is used to encourage a range of individuals, community groups and larger organisations to utilise their local open space for interactive play, health, recreation and personal development uses. 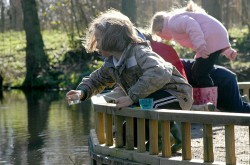 Children, and more and more adults, need time to thoroughly explore their thoughts, feelings and relationships. 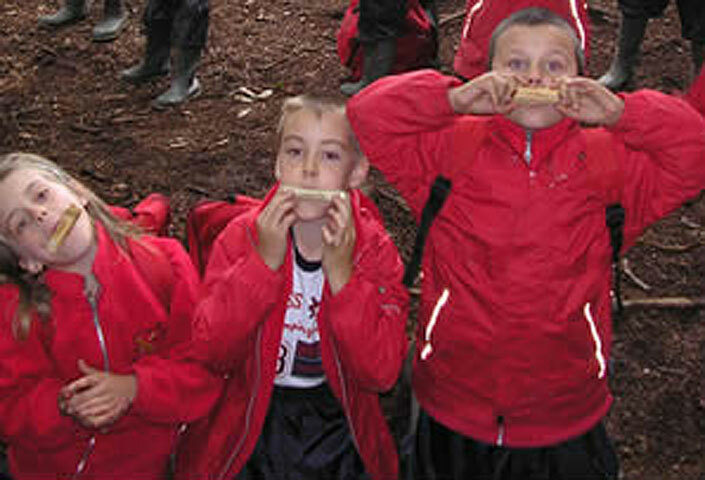 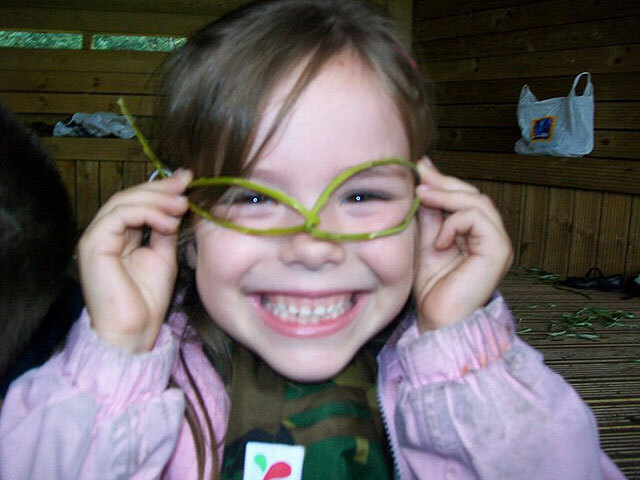 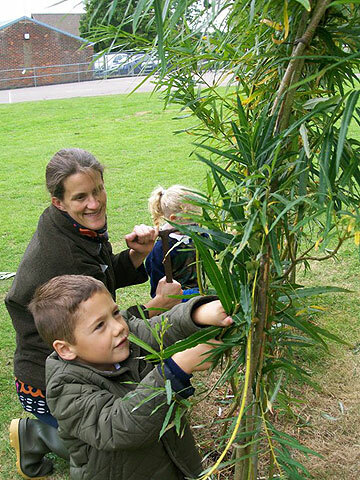 A Forest School develops by individuals in a setting becoming qualified Forest School Practitioners or drawing down funding to bring in an organisation that specialises in the delivery of Forest School programmes. When the group are ready they familiarise themselves with the route to the wood either on foot or by bus. 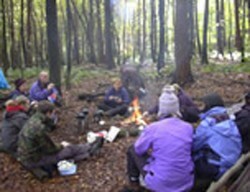 The group then have their introductory sessions in the woodland exploring the site establishing physical and behavioral boundaries. 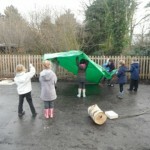 Safety procedures, hygiene and routines. 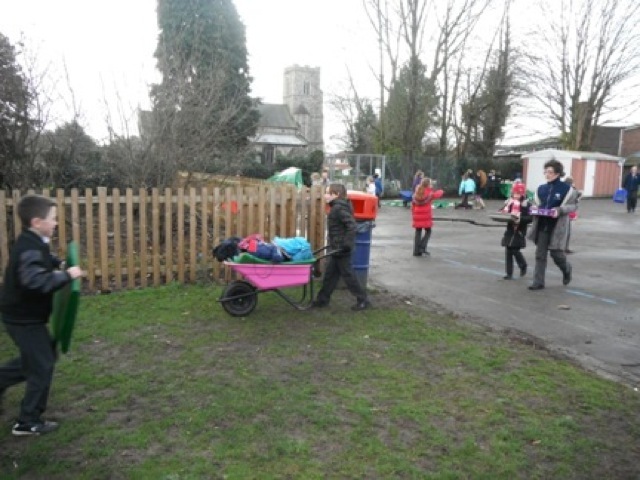 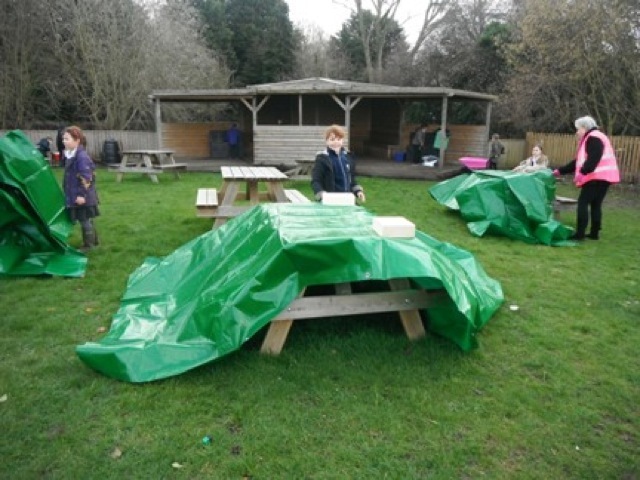 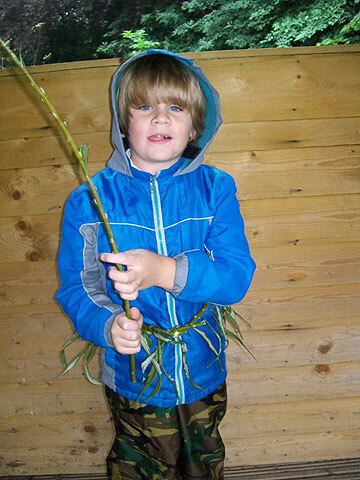 Once a group are established in the woodland and routines are set up the project develops through a child led approach with opportunities for projects being taken back to the indoor setting to be continued. 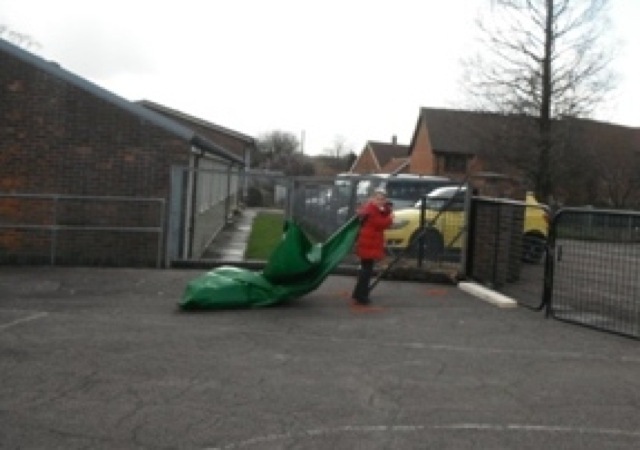 All sessions are designed around the needs of your group, ensure that they are learner-led. 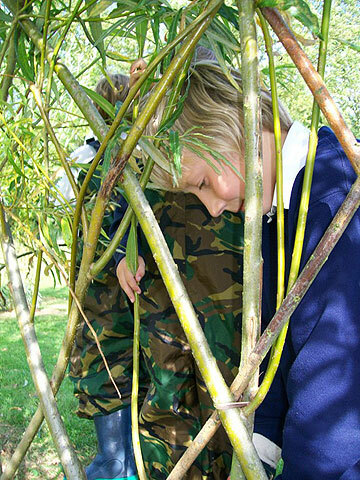 Sessions are designed around a theme, themes are sometimes subtle such as evolving or exploring the site or more obvious such as Romans, butterflies, spies, fairies or nature investigators. 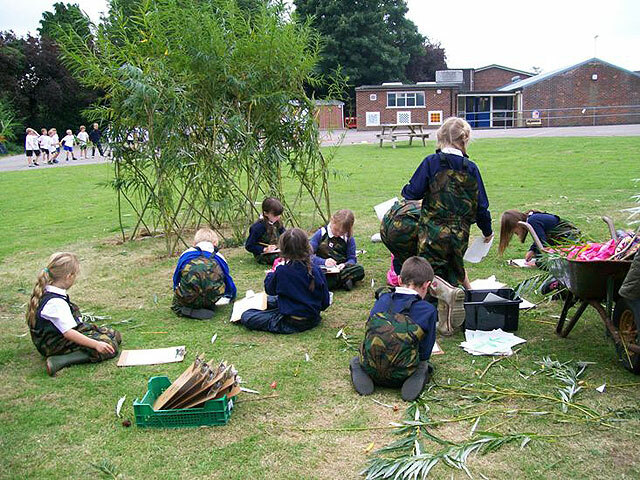 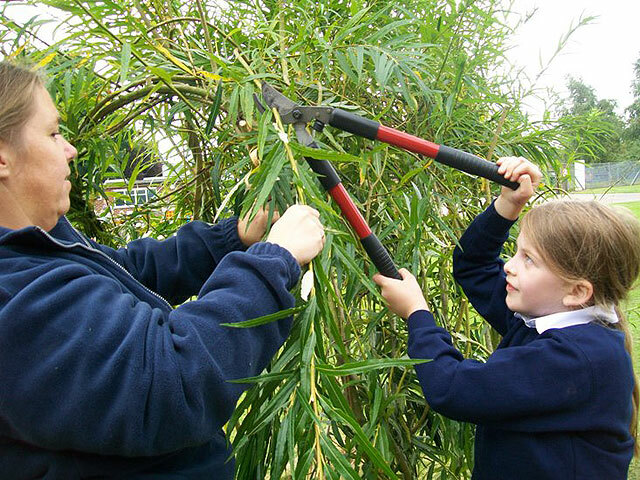 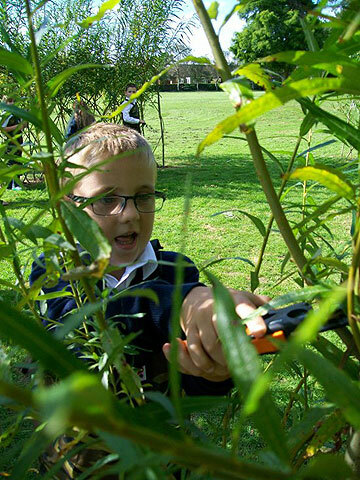 Many areas of the National Curriculum Foundation to KS4 are intrinsically covered, in the Forest Schools experience without the programmes needing to be curriculum led. 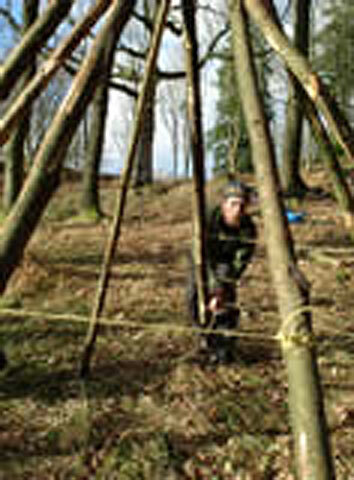 Set up your activities so they are within the capabilities of every person within the group (small achievable tasks). 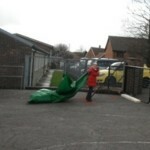 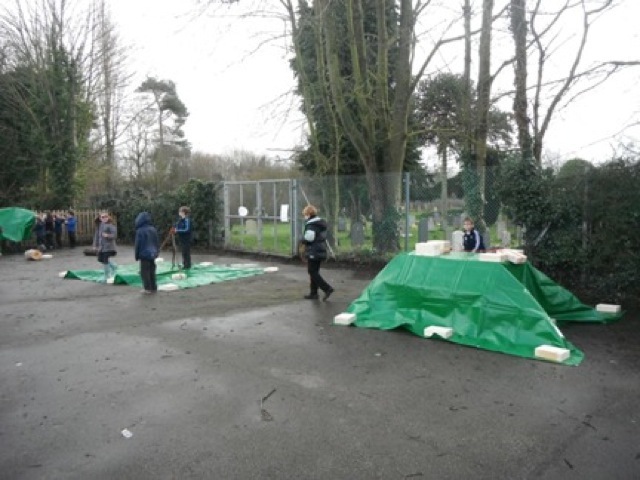 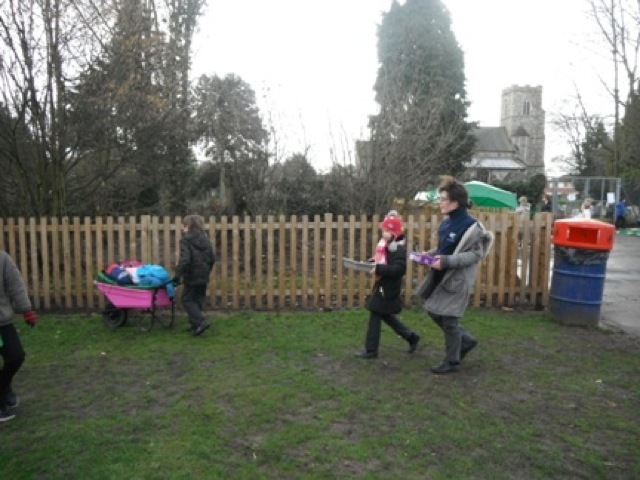 Teamwork skills are developed through games and activities. 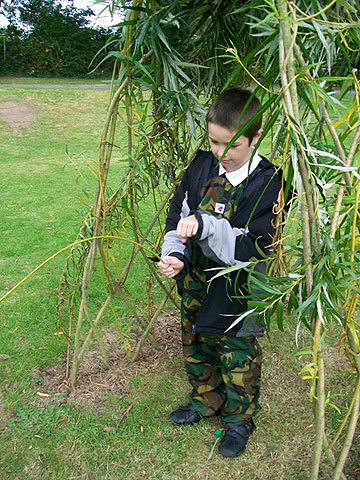 Individual skills and self-esteem are heightened throughout activities such as hide and seek, shelter building, tool skills, lighting fires or environmental art, the list is endless. 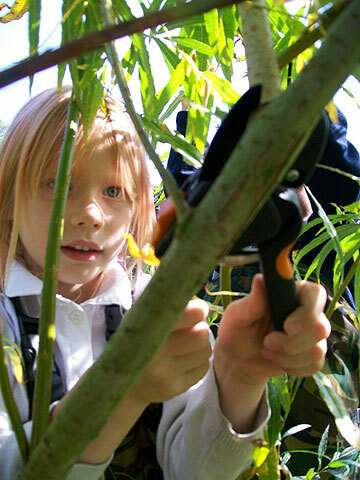 Each activity develops intra and inter-personal skills as well as practical and intellectual skills. 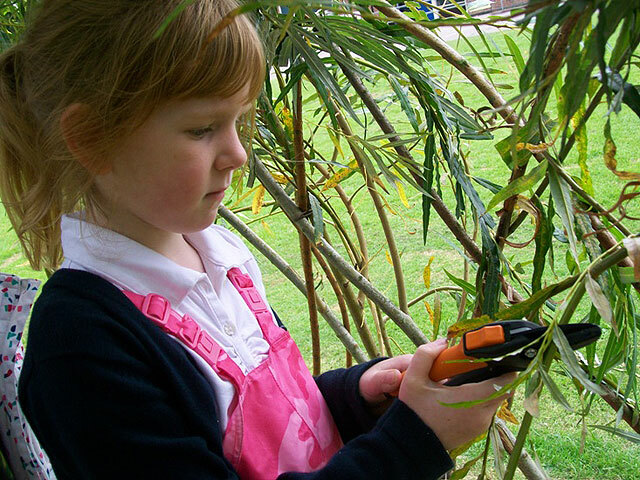 Tools are used in Forest Schools in a traditional woodland manner and are introduced gradually with a structured safety base that your children become familiar with. 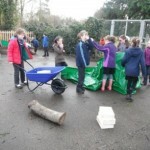 The use of tools in the wood promotes trust and self-confidence within those taking part; their use will develop both gross and fine motor skills. 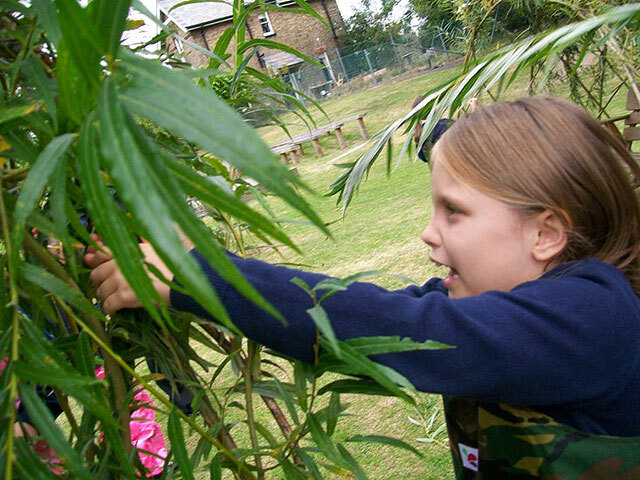 As a level 3 practitioner you will constantly evaluate individuals progressions and re-adjusted throughout the day to meet each child’s requirements, at the end of the day you will carry out a final review. 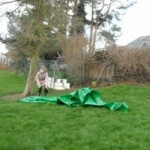 This is a very important part of the day. 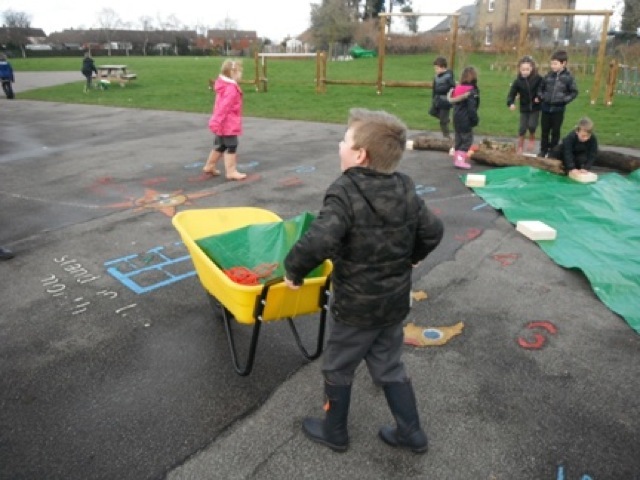 The children could be asked to shout out, draw, act or play a game to review the day they have just experience, reflecting about what they have done during the day. 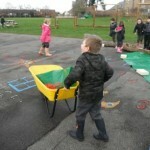 You will be responsible for enabling the children to apply this to the rest of their every day lives. 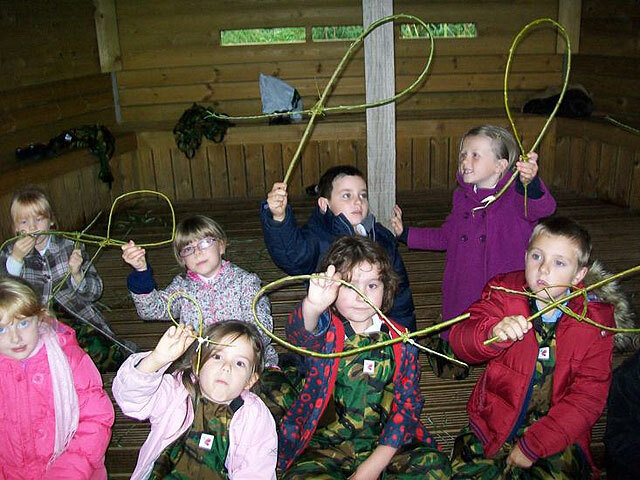 The ‘so what’? 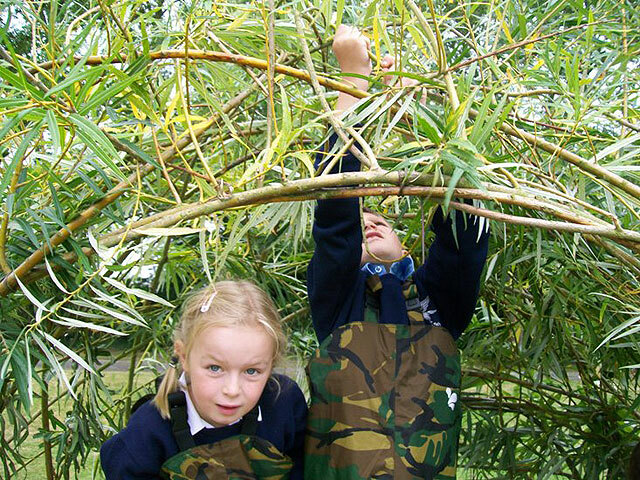 Each Forest School site is unique; you design it to meet the needs of the group and to fit the environment you are working in, usually in negotiation with your woodland owner. 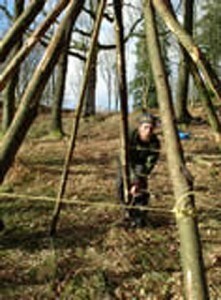 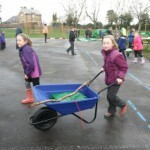 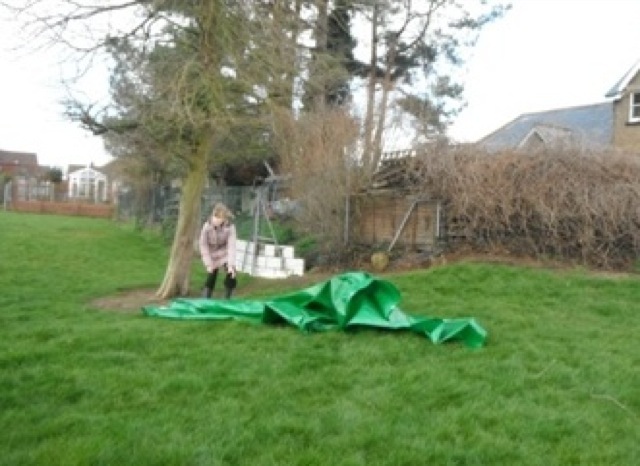 (All safety guidelines for site construction can be found in the practical handbook available to buy from www.muddyfaces.com). 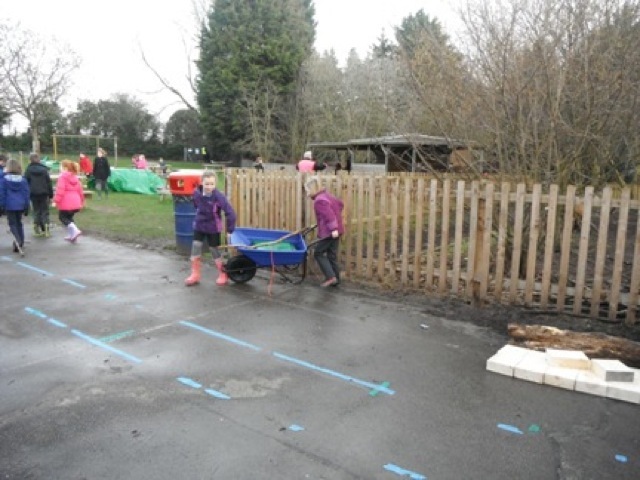 The site will be constructed in a clearing or cleared area of the woodland, this way will keep your children as safe as possible whilst giving opportunities to explore and discover other areas of more dense ground flora, such as brambles and overhead hazards. 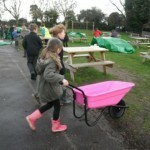 Children will grow stronger physically, become more balanced and coordinated. 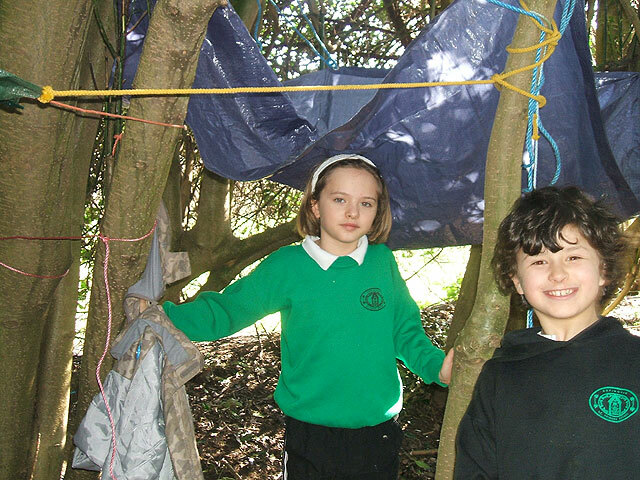 Your site could range in complexity from no fixed features to a fully constructed shelter and fire area with specially designed areas for hygiene, creative art, tool use, fast games, throwing games, water collection, flora monitoring amongst other ideas. 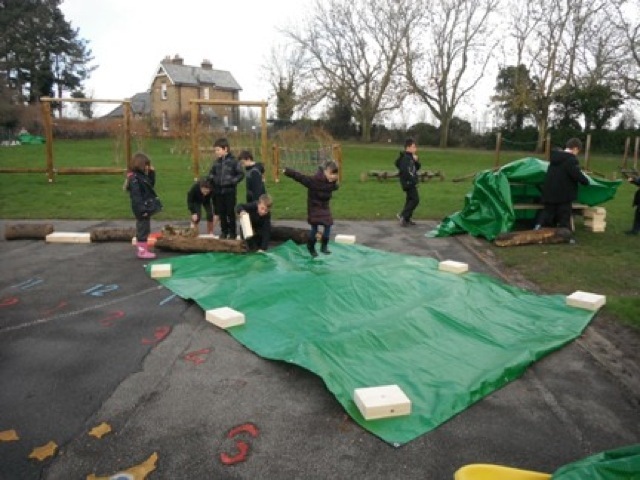 When you start to plan the building of your site, you will have a circle area for seating made from wooden benches to surround your fire pit, if you can have one. 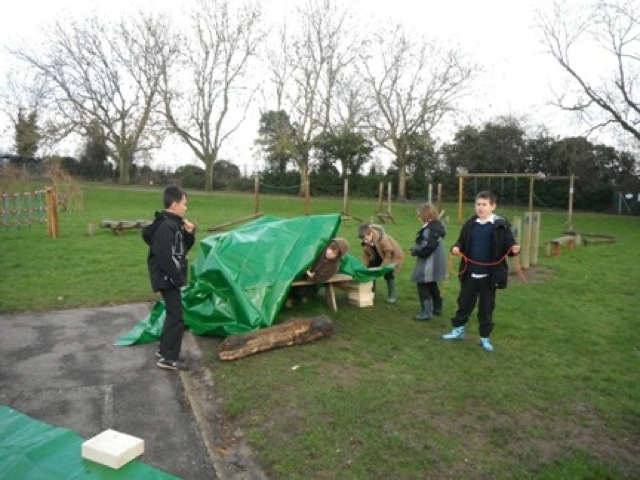 Wind breaks around the benches will provide protection from the wind and to create a cozy, enclosed area for a calm time around the fire area. 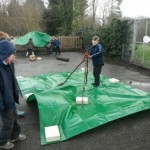 These are fabulous to build with your children, no matter how old they are and they link to every schema you can think of! 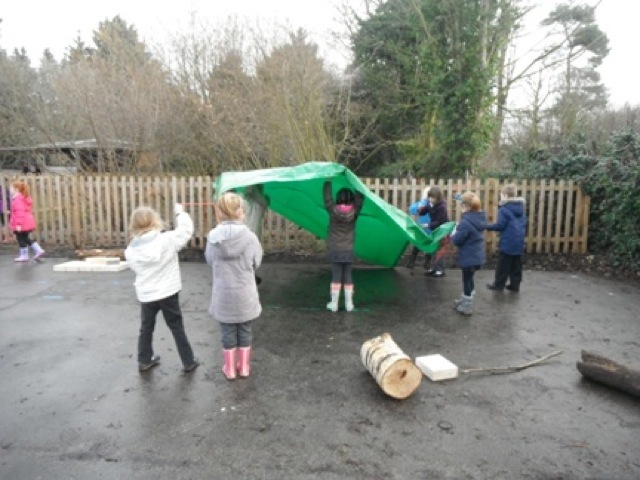 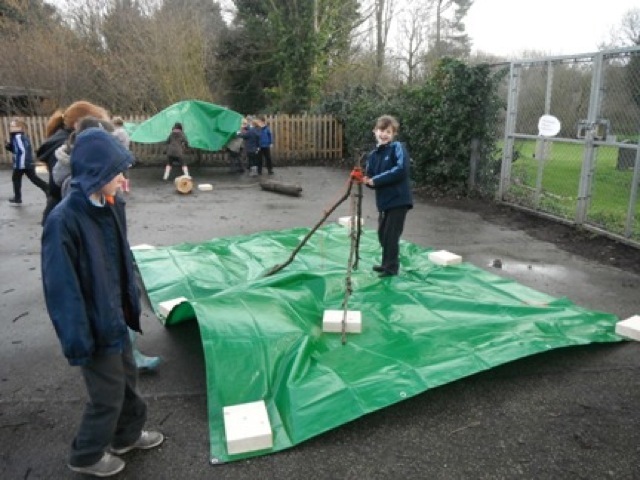 Make a group shelter from a tarp or an army parachute by putting up winch to pull up a waterproof roof for any downpours and to store kit under. 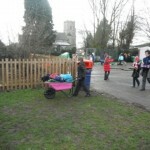 A more permanent construction will take longer and be more rewarding and appropriate for some groups. 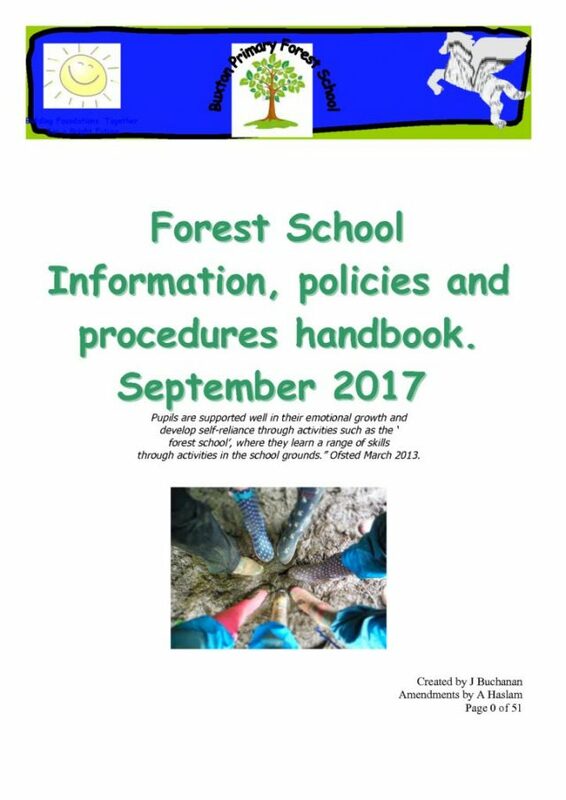 A network of people and groups supporting forest schools often develop a mutually beneficial partnership between different groups. 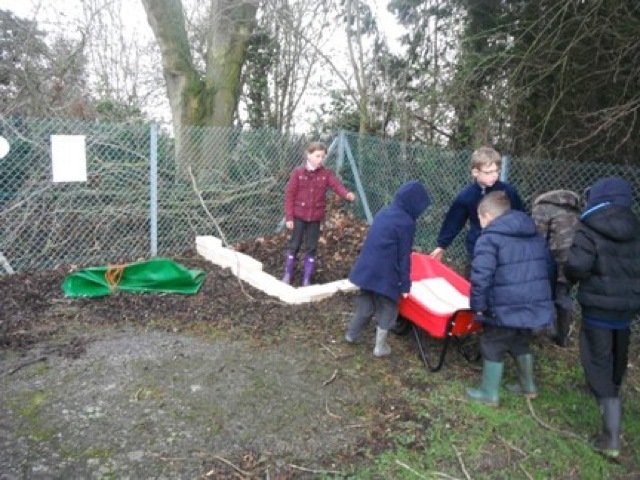 In a couple of our Archimedes Forest school Sites older groups have constructed sites for kindergarten groups to use They have built small people benches and hanging artwork in the trees. 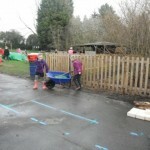 This has given a focus to the older groups and created a magical space for the younger groups that is safe and effective. 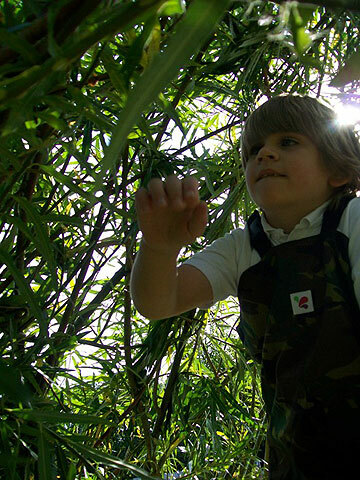 It is fundamental that Children’s basic needs are met before any higher learning can take place (Maslow’s Pyramid of Hierarchical Needs).